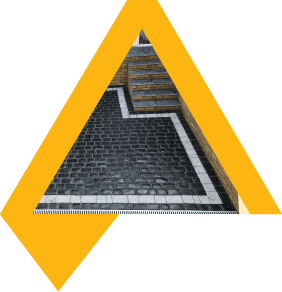 Armand Groundworks & Paving Ltd is based in Potters Bar and we cover Barnet, Finchley, Potters Bar, Southgate, Enfield, Hatfield, St Albans, Elstree & Borehamwood and Edgware. 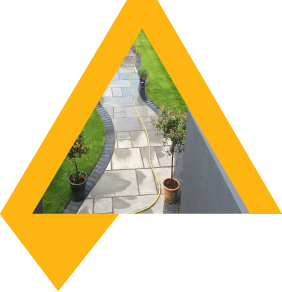 We offer a full range of groundworks and professional home improvement services, from ground excavation, deep foundations, drainage, driveways and patios to landscaping gardens. Whether you've just moved in or you just fancy giving your house a new look, Armand can help you design your dream home. 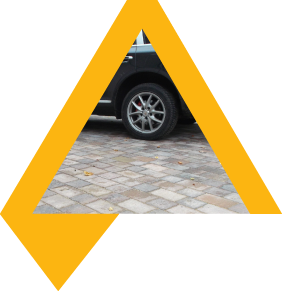 Armand Groundworks & Paving is an established local firm with years experience specialising in Block Paving, Driveways, Patios, Fencing, Planters, Walling and Landscaping. Armand offers a full range of first class groundwork services for domestic and commercial clients. Whether you're extending your home downwards with a basement and need the area excavated or you’re a business owner who needs a site cleared or access road or car park created, we can help. 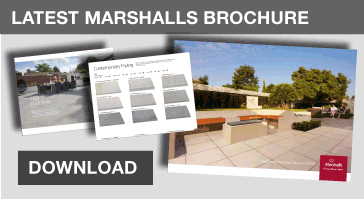 We can also build disabled access ramps, fix bollards and more, so get in touch.